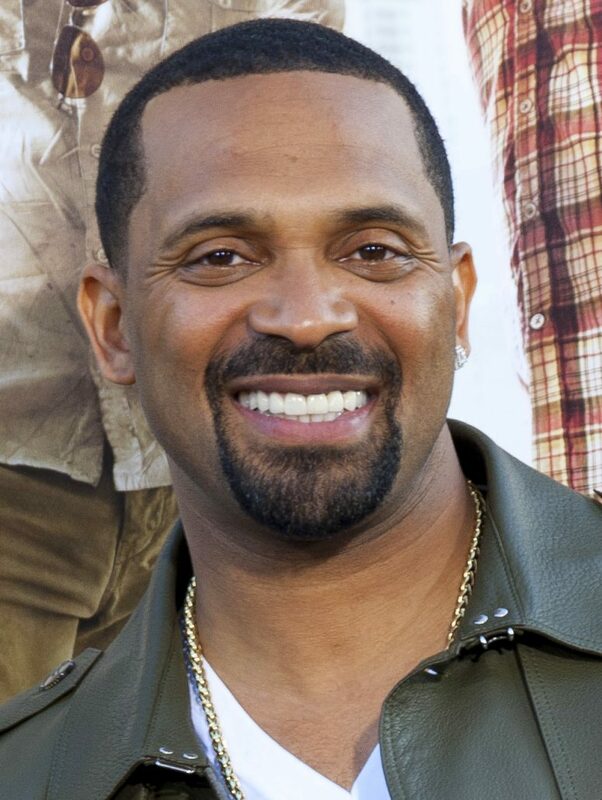 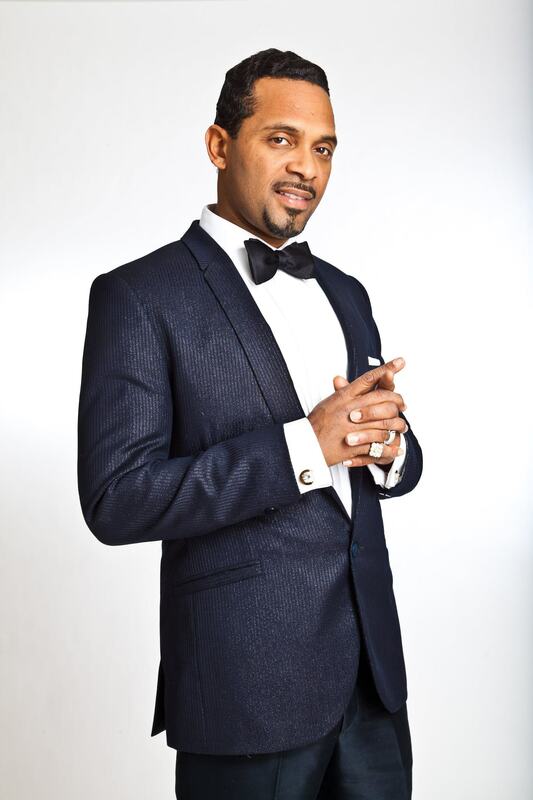 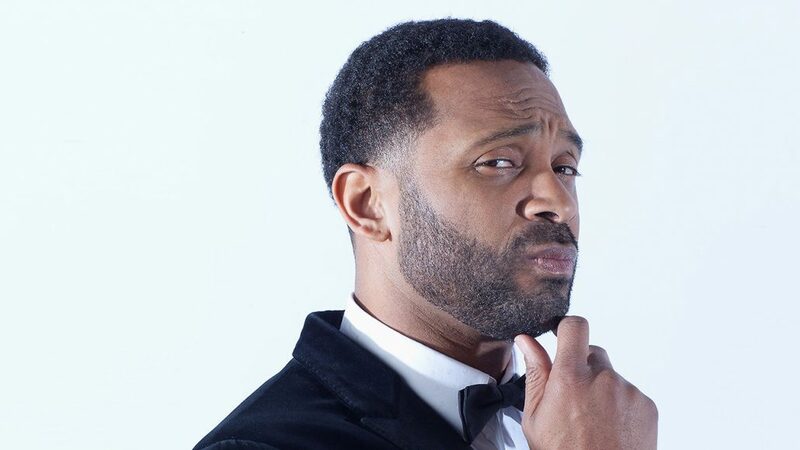 Mike Epps’ name has become synonymous with a particular style of humor, through his appearance with several other African-American artists in the same genre. 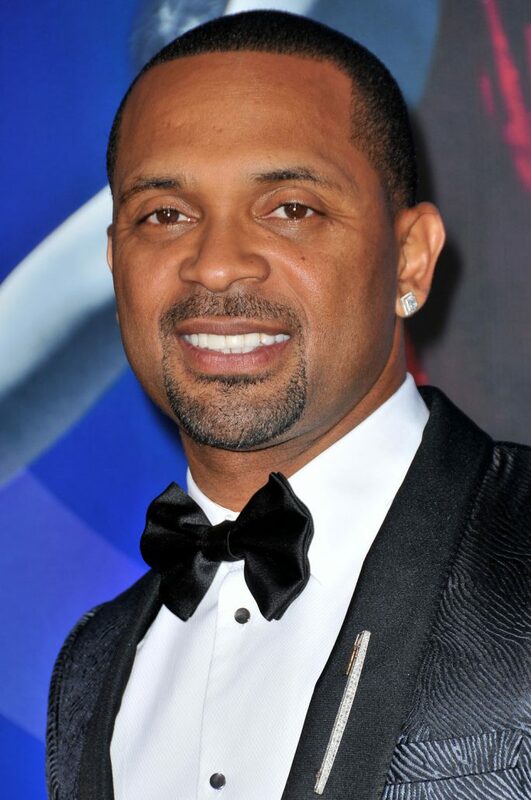 Epps earned a large portion of his fame through his credits in several Ice Cube films, including Next Friday (also starring Chris Tucker), How High (with Redman and Method Man), Friday After Next, and All About the Benjamins. 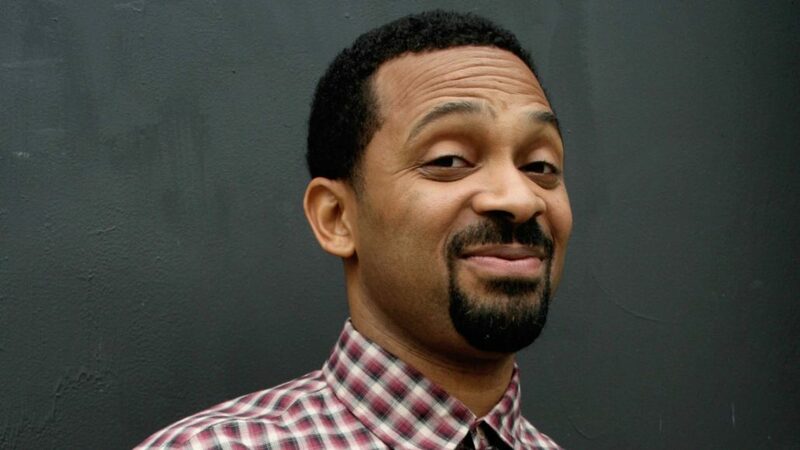 Aside from featuring Ice Cube, the common thread of these films was the hilarious prominence of marijuana-smoking comic characters like the ones portrayed by Epps. 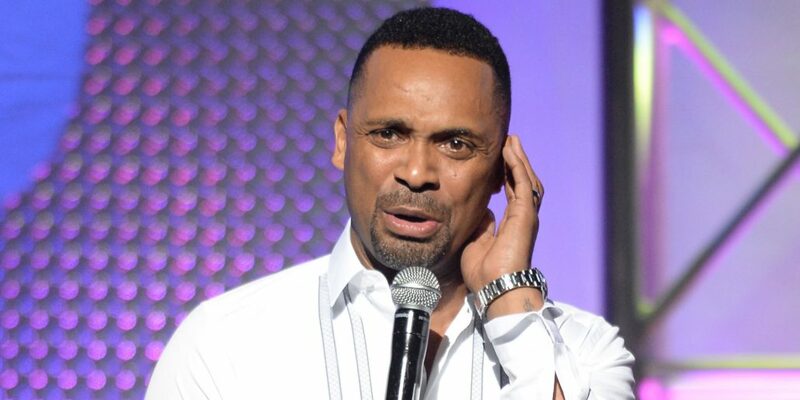 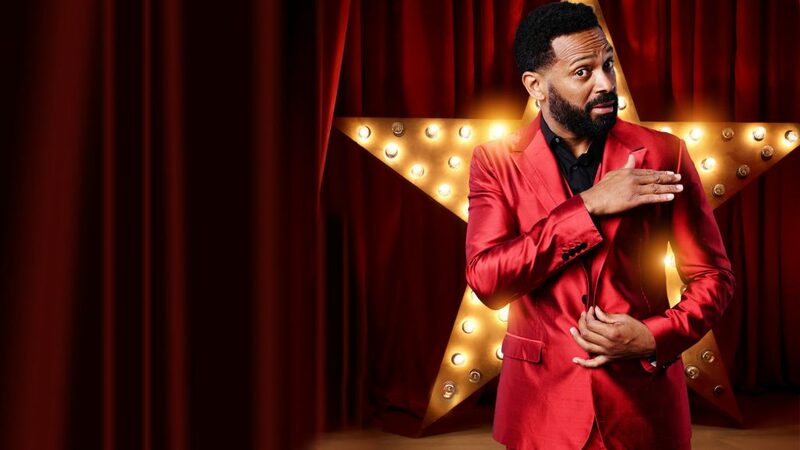 Born in Indianapolis, IN, into a large family, Epps’ natural comedic ability was encouraged at an early age, and he began performing stand up as a teenager. 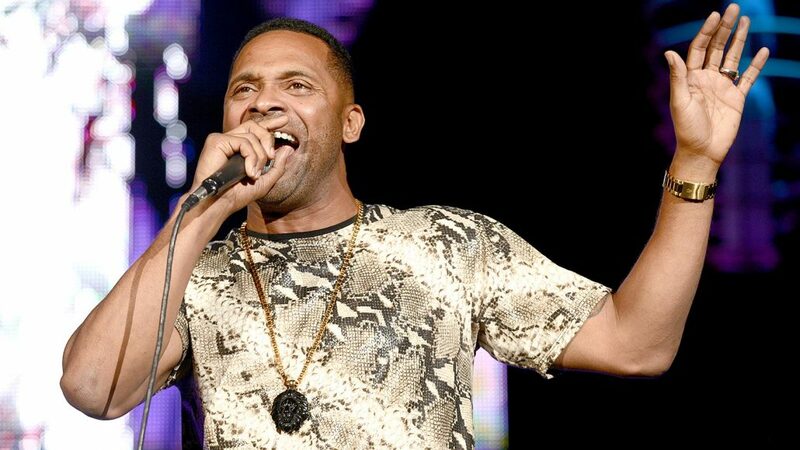 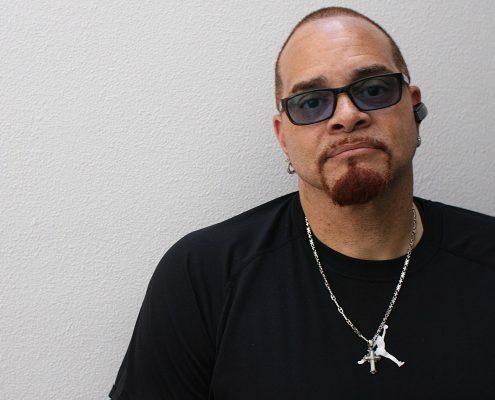 He moved to Atlanta where he worked at the Comedy Act Theater, before moving to New York City to star in Def Comedy Jam in 1995. 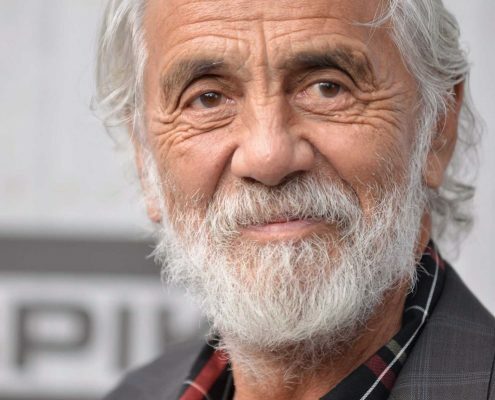 His first major film role came just two years later when he starred in Vin Diesel’s Strays, a dramatic portrayal of relationships and drugs. 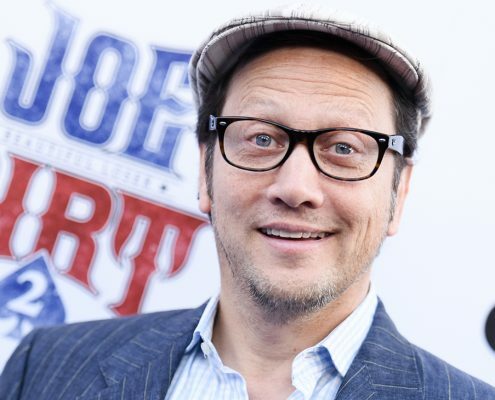 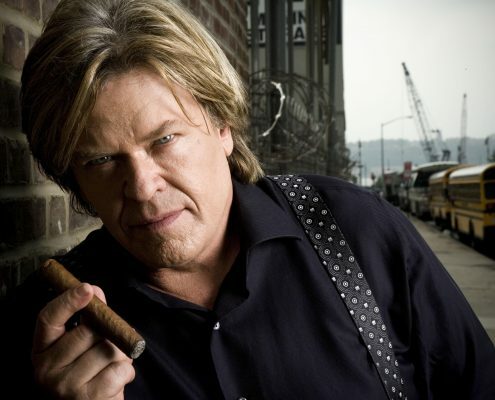 In 1999, he made an appearance on the HBO mafia series The Sopranos.